Home » What to look for in a used car? Despite the obvious risks, thousands of cost-conscious buyers opt for pre-owned vehicles to save money for more important things like health, education and housing. How to minimize the risks and avoid common mistakes? What to look for in a used car? We need a car to get where we need to go. We want it to be dependable, safe and cheap to maintain. You can buy a clean used BMW or Audi loaded with features for a reasonable price, but when something breaks, it will cost you an arm and a leg to fix. Look for a used car that is simple and less likely require expensive repairs. Examples of components that cost a lot to repair or replace include a turbocharger, CVT transmission, adjustable ride height suspension, LED headlights, large-size alloy wheels, low-profile tires, high-end infotainment system and other advanced electronics. Some cars are known to have engine or transmission problems after 100K miles, others will last long with good care. That means, before buying any car, do a little research, Google common problems, check sites like CarComplaints.com and ConsumerRreports.org, read some owner reviews. All cars have problems, but if you compare a few different cars, it's easy to see which one you should avoid. It's one thing when the common complaint is a $50 sunvisor, and it's a different story if hundreds of owners mention a failing transmission that costs $4,000 to replace. If possible, avoid the first model year after redesign. Car manufacturers typically fix most of the bugs in the third and forth production years. If you check the number of complaints, the first and second years almost always get the most. Avoid cars that are difficult to get rid of. If it's a Honda Accord or Toyota Corolla you won't have any problems selling or trading it in three or four years. Try finding a buyer for a ten-year old Saab with a manual transmission and painted in some weird color. Look for the vehicle that won't be too expensive to insure. We all like fancy sports cars, but if you check the insurance rate, it might be on par with the cost of leasing a new car. Get the insurance quote before signing the deal. Lower mileage is preferable, but just because the car has a low mileage it doesn't mean it's a good car. We have seen some used cars with low miles that have been restored after accidents or had other problems. Read more: What mileage is OK for a used car? It's a pre-owner car. If the previous owner skipped a couple of oil changes, the damage to the engine is done and it might not last long. This means look for the used car that has been well maintained. How can you tell if the oil changes were done regularly? If you are buying from the brand dealer, they can check the service history. A vehicle history report from Carfax or other vehicle history records provider might also show some maintenance records. Signs of engine problems include a rattling noise or smoke on start up, burnt oil smell under the hood, low oil level, Check Engine light. 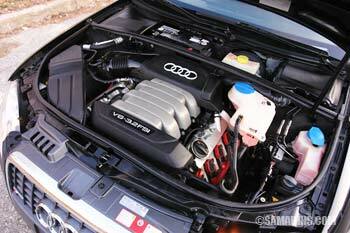 Read more: Signs of engine problems when checking a used car and How to inspect a used car. There are many used cars that have been restored after accidents, and not all accidents are reported. That means look for a used car that not only has "clean" history records, but watch out for signs of accident repair. Do the color of all panels match? Do the bolts that hold the hood and the fenders look like they have been messed with? If you live in the Rust Belt, look for a vehicle that has been rustproofed. Excessive rust damage can make the vehicle unsafe. Read: How to spot signs of accident repair and rust damage. Look for the used car that is close to its original shape and hasn't undergone extensive repairs or modifications. If the transmission has been rebuilt or the engine or suspension have been modified, how can you be sure that the job was done right? If the vehicle has some aftermarket remote starter system or altered wiring, who will be able to fix it if something goes wrong? You dealership might not have a wiring diagram or the repair information for aftermarket components. If you want to save money, look for a car that is mechanically sound, but has some appearance flaws. If a used vehicle on the dealer's lot has a few dings and dents or other cosmetic damage, it will probably be overlooked by many used car buyers. This means you can get it cheaper. If the engine and transmission are in top shape, all the electronic component work and it hasn't been involved in a major accident, who cares if it's got a couple of dings or scratches? 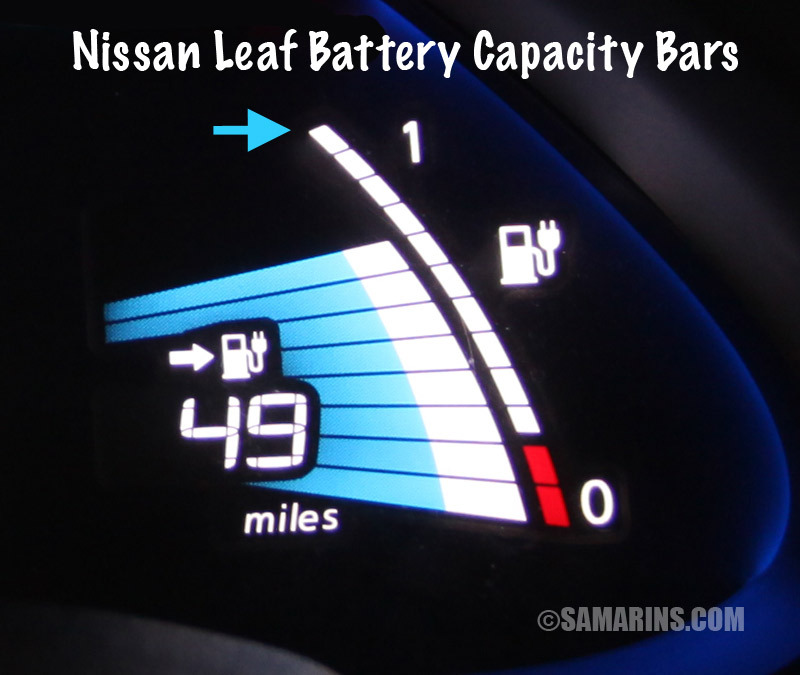 If you are looking for a used electric or hybrid car, beside the things mentioned above, ask for the report from the dealer on the health and capacity of the battery. Over time, the electric or hybrid car battery looses some of its capacity and when it eventually fails, it will be very expensive to replace. Look for the dealer with good reputation. Take your business to the dealer that cares about good customer service and stands behind cars and trucks they sell. Read Google reviews and ignore the ones that look fake. The best deal doesn't mean the cheapest price. The best deal is a safe, reliable car in good condition for a reasonable price and with some guarantees that the dealer will take care of problems if they arise soon after you purchase the vehicle.